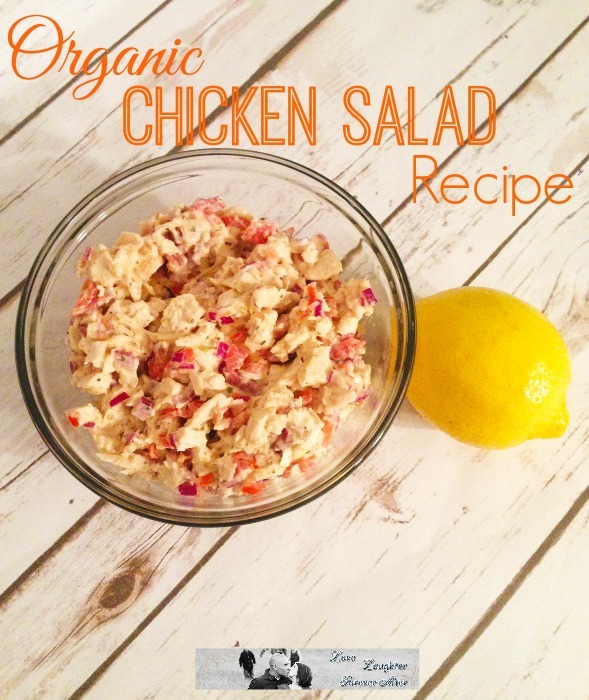 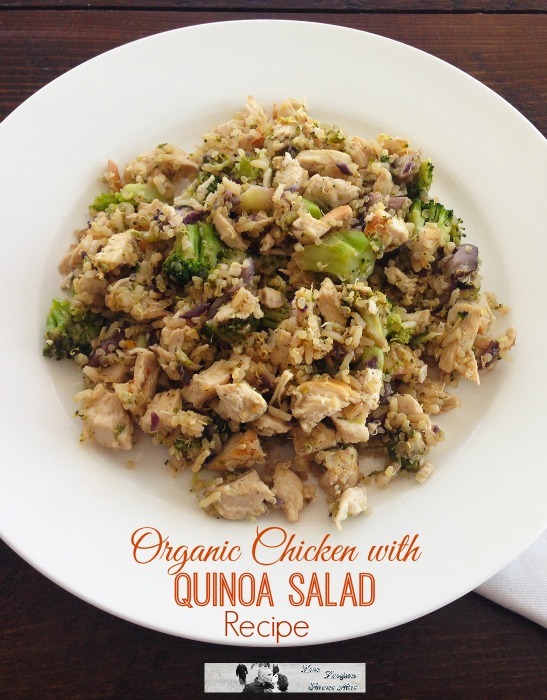 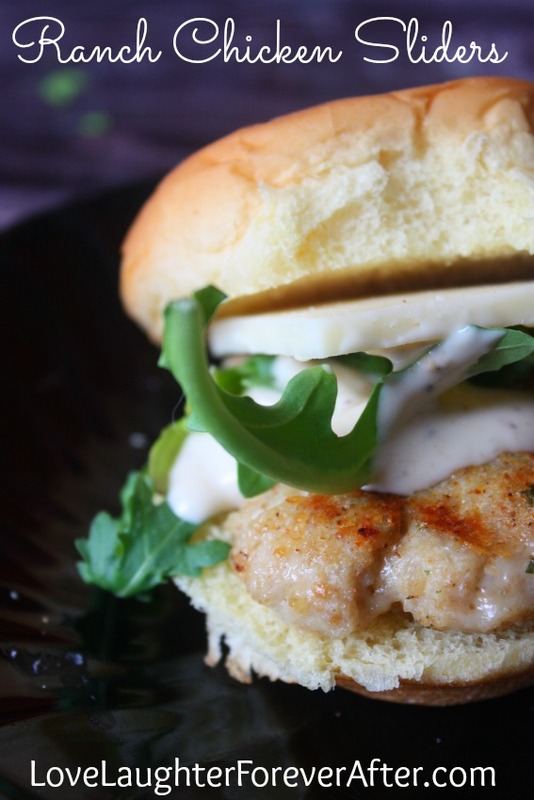 This Organic Chicken Salad Recipe is so tasty and filling, perfect for a quick healthy meal. 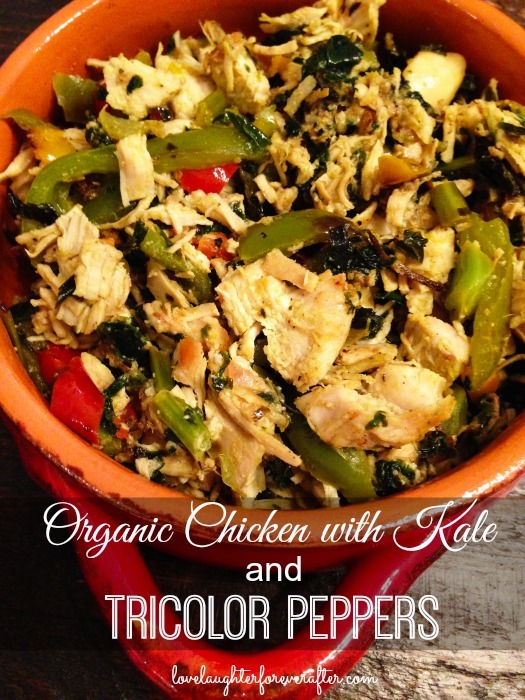 It’s also a great recipe that you can use for leftover chicken. 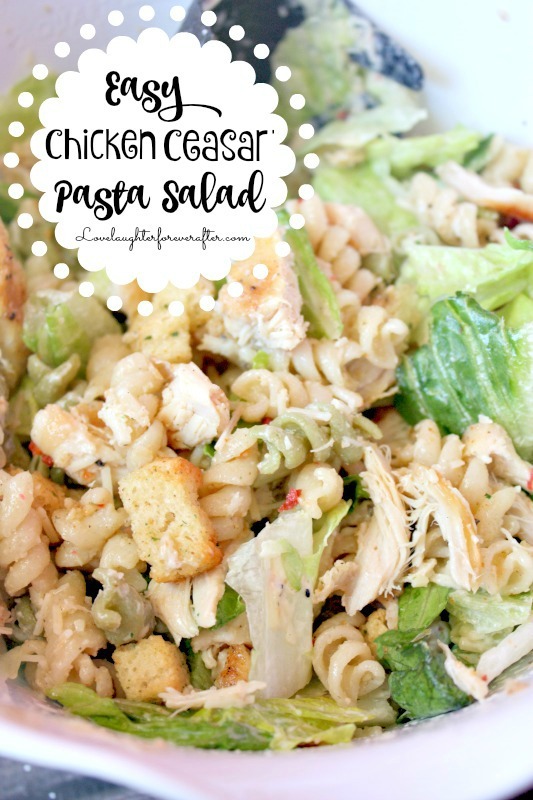 What’s great about salad recipe is that you can also toss some other ingredients you love on it.